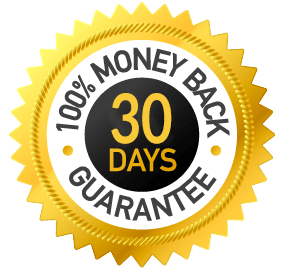 Bonus #2: 3 Jedi Mind Tricks That Land More Deals Video Training Where You'll Learn the "Takeaway, Boomerang, And Price Pull"
The Abandoned House Secrets training program is proudly backed by our 30-day money-back guarantee. Charity is a fun-loving & knowledgeable asset to the team. She'll be your point gal when you contact our support team. Sean & Tracy started investing with no money, no credit and live the millionaire investor lifestyle. Abandoned houses have been a huge part of their success. Our main goal here is to create awesome experiences and results for our users. Quick, honest customer service is just the first step with us. We go a step further and strive to help you live the best life you can live. © Copyright 2019, Awesome REI, LLC | All rights reserved.